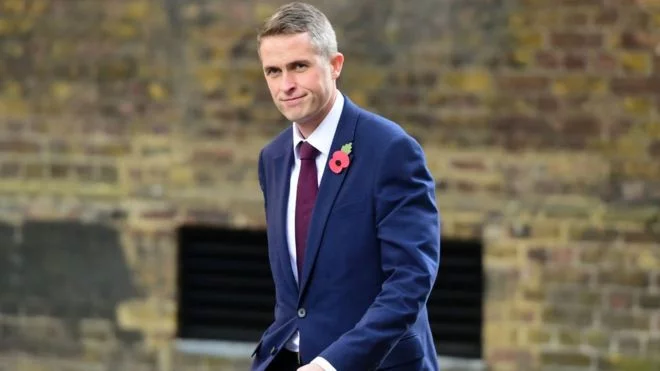 British Defence Minister Gavin Williamson said Russia should pay a high price for its provocative behavior, as Reuters reported. “NATO has to develop opportunities to deal with the provocations Russia carries out against us. Such action from Russia must come at a cost,” the Minister said. It was noted that Crimea’s annexation, interference in the U.S. elections and Skripal’s case are the issues which make relationships with Russia tense. Since December 7, 2019, the UK has suspended the issuance of investor visas (category Tier 1) for Russians. The authorities explain this with measures to fight the laundering of "dirty" money.